Earlier this week we blogged about company culture and a big part of our culture is cultivated by our ministry team. This team does everything from organizing employee baby and wedding showers to planning our company mission trips. They also work with our ministry partners. Ministry partners are nonprofits we work with closely by providing community giving grants and often giving employees the opportunity to volunteer or take a trip to visit these organizations. 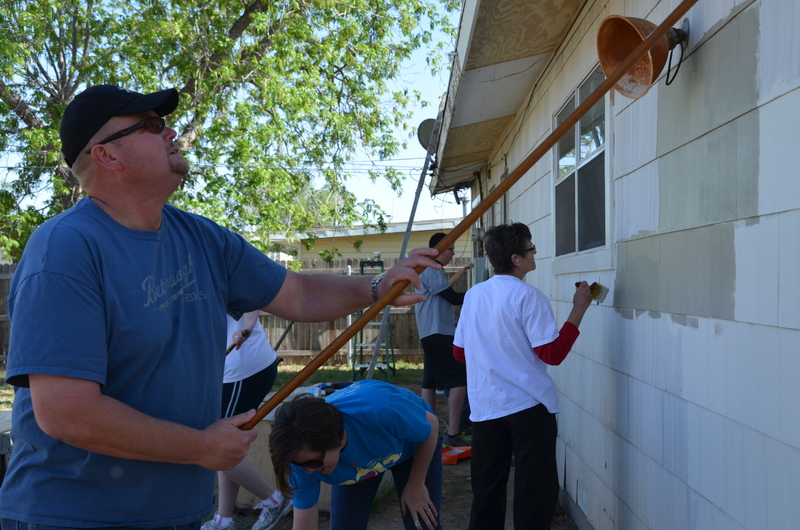 We have many local ministry partners in West Texas, but also take global mission trips to serve organizations around the world. We’re thankful for the work our ministry partners do around the globe and are blessed to be able to work with such wonderful organizations. Visit our website to see a list of our ministry partners. 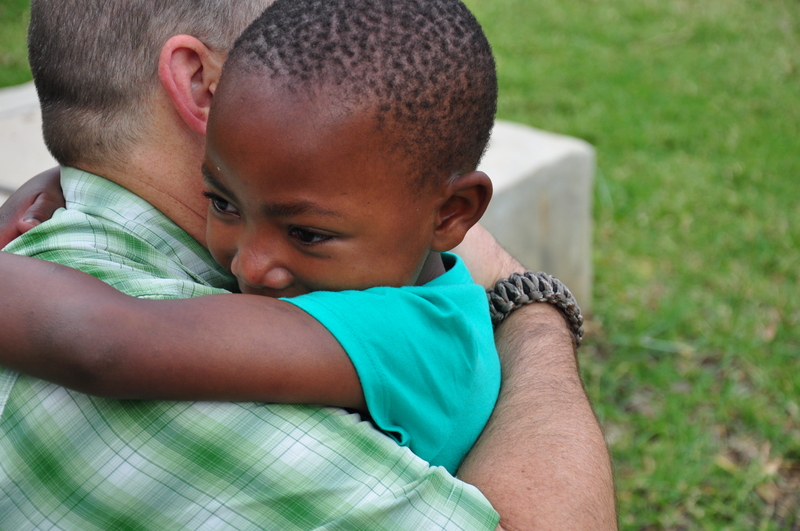 A 2013 company mission trip to visit CMIA, a longtime ministry partner in Africa. 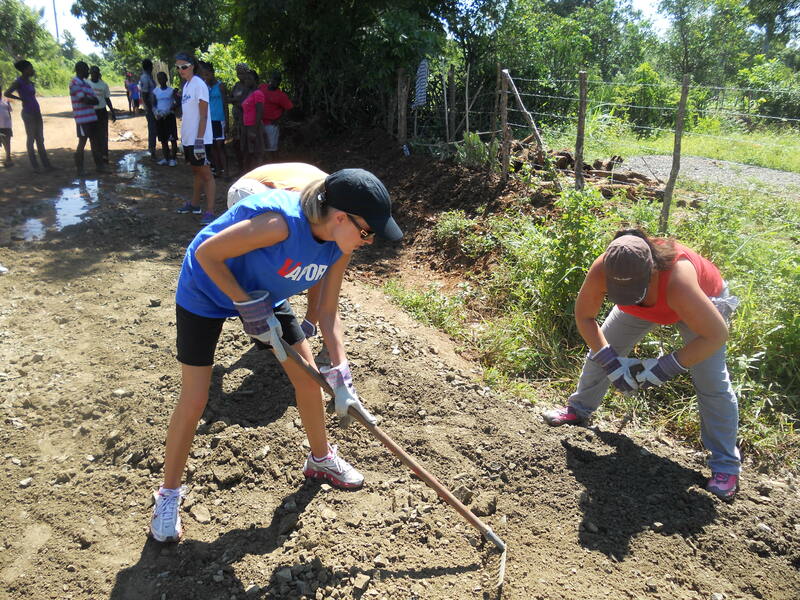 An employee helps with a project on a company mission trip to Vapor in Haiti. Employees gather to work on a service project. Learn more about our ministry partners by keeping up with our ministry blog at betenboughbreakingbread.com. Next Next post: New Appliances!